Ever heard of astragalus? It’s a delicate plant with many species that can be found all over the world. At first glance, it looks quite a bit like a pea plant—and that’s because it is indeed a close relative. Except, in the case of astragalus, this plant is rich in herbal healing and medicinal uses rather than having a culinary appreciation. 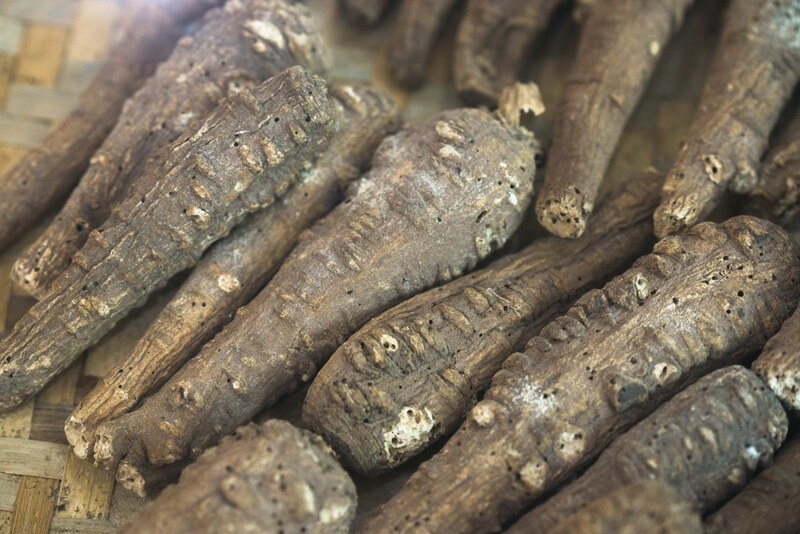 Back in ancient history, astragalus root benefits were highly noticed by herbalists. Over time, it’s also drawn the attention of scientists all over the world, eager to understand more about and utilize the plant for medicine, therapies, and drugs. But, in its best form, astragalus will always be a popular herbal remedy most of all. Though that doesn’t mean its health benefits shouldn’t be underestimated! Astragalus may be more like a shrub or vine with plenty of leaves. But for those who want to use it for health purposes, it’s the root of the plant that is most useful. Where did interest in and use of astragalus all begin? The herb is now used in many different cultures and practices, but it originated in China through the practice of Traditional Chinese Medicine (TCM). Also called “huang-qi,” healers regarded it as a powerful tonic that could protect the body from many different illnesses and harms. And though astragalus could be called an adaptogen because it has so many health benefits, its immune benefits are truly its forte, with a reputation for immune-boosting that has truly stood the test of time—and scientific research. Immune boosting, cancer-fighting…astragalus almost has it all. It’s no coincidence that use of astragalus for health goes so far back, it is still used today, it is researched so deeply, and today it is a beloved herbal health supplement. So, what health potential can be found within this single plant? Most famously, astragalus is known for helping naturally boost the immune system. In this capacity, it can help a wide range of things: reduce illness, help fight colds and flu, and potentially support autoimmune disorders. Boosting immunity is one of the most effective ways to increase overall health. And with a reputation like the one astragalus has, it’s a top choice for just this purpose. Plus, studies vouch for its effects too. In one study, polysaccharides from astragalus were shown directly stimulating the immune system. What’s more, they stimulated immunity enough to make it formidable enough to fight cancer—another benefit of astragalus that is quite notable. A credibility for fighting cancer is another property of the mighty astragalus. 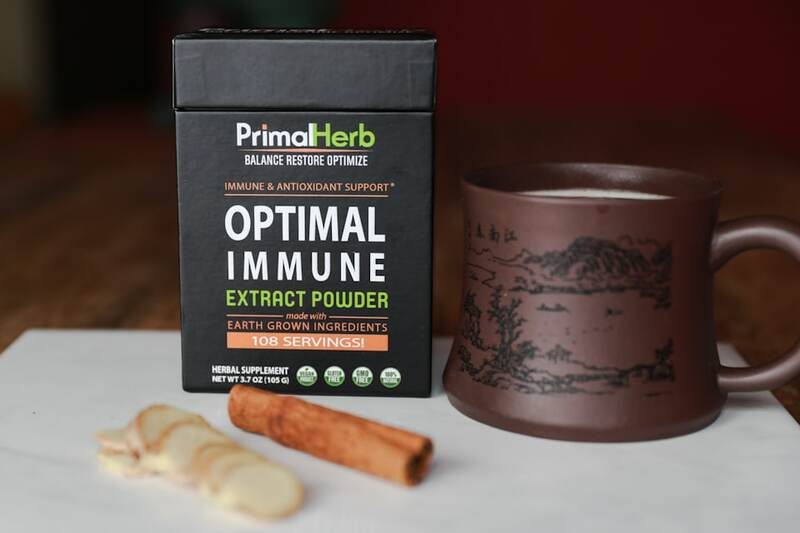 And as the study mentioned in the previous section demonstrated, this may be tied directly into how the herb helps stimulate the immune system to work its best—because, ultimately, the immune system is our strongest barrier against the disease. It should be made clear though: astragalus is not considered a cancer remedy. But someday, it could be developed out into therapies, treatments, or nutritional support for this devastating disease. And though it’s not clear how much we can rely on astragalus for cancer, studies do show and establish evidence that it can kill cancer cells. Owing to its affinity with the immune system, there’s more than a good chance that astragalus also helps naturally curb inflammation. After all, inflammation is a direct response from the immune system. And while it has its purposes to reduce and stop an infection, for example, inflammation can be painful and undesirable in the long term. But astragalus may be a sure way to help with this, according to both history and research. Especially with a study like this one to prove it, where not only did it help with the treatment of a cancer in the digestive system, but it also helped alleviate the inflammation it caused there, too. 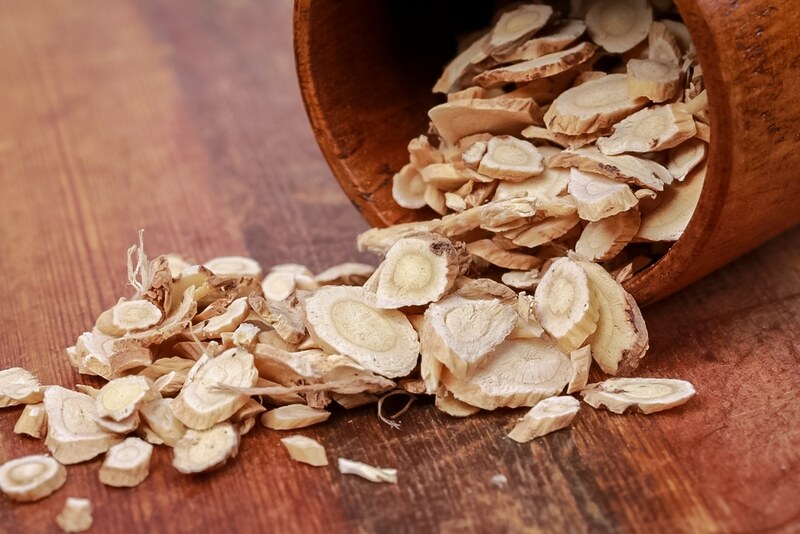 While an ability to fight cancer is one great attribute, astragalus has drawn even more attention for how it may also help chemo patients in addition to their cancer treatment. This was shown in a recent study. In it, various subjects that were exposed to chemoradiation were given astragalus, while others were not. In those who were given astragalus, it appeared that there was a protective effect—it helped reduce the chances that subjects undergoing radiation would lose weight. It’s not certain yet the extent of how much astragalus is protective. Still, it’s remarkable how many studies there have been testing astragalus’s abilities, and there is definitely a lot more to explore when it comes to astragalus and cancer. It’s easy to get skeptical when someone says that herbs, mushrooms, or foods can possibly boost energy and athletic performance. But in the case of some of them—like astragalus—it’s actually not all that far from the truth. This study may explain it best—in which astragalus was given to stressed and fatigued test subjects. When they underwent training or exercise, the herb appeared to slow down their fatigue, increase their endurance, and overall boost their energy levels and athletic abilities. Does this mean we might see more astragalus in energy drinks someday? It’s possible—though until then, more studies might be needed. In terms of what astragalus can do for health, immune and cancer benefits certainly top the list. But it is also great at doing what it first was used for originally: being a vibrant health tonic. It’s an especially notable tonic for helping people as they age. 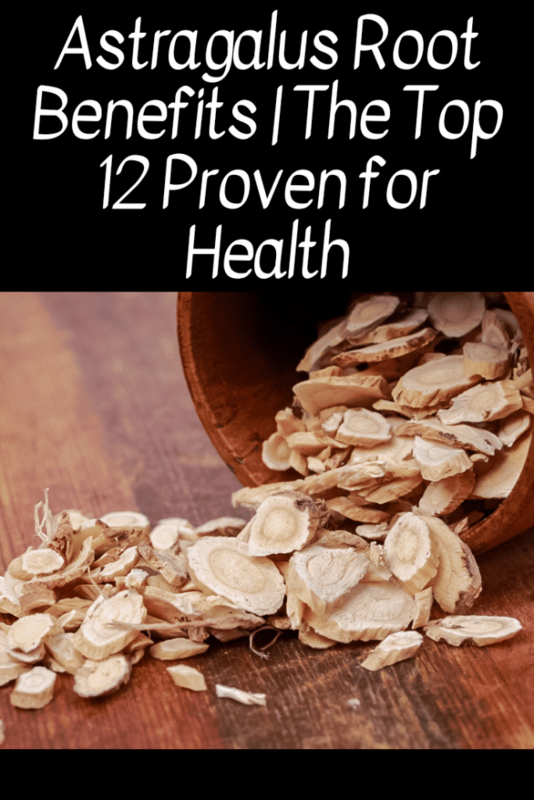 No doubt this has a lot to do with one of astragalus’s foremost health properties: its antioxidant qualities, which help slow and stop aging, degeneration, and disease. These, and its general usefulness as an anti-aging tonic, were discussed in this review—where it also shed light upon a study on astragalus root showing significant age-reversing effects through the immune system. It’s one of the most prevalent chronic illnesses in the developing world: diabetes. As the illness has increased in frequency, so have methods to treat or reduce its risk—including among folk medicine practices, such as Traditional Chinese Medicine (TCM). Of all herbs they’ve turned to, astragalus has been an important one over time. Indeed, astragalus is added to many anti-diabetic formulas. But does science vouch that it may indeed work, as traditional herbalists have intended it to? As it turns out, yes. In one study, polysaccharides from astragalus where shown helping patients and had a way of naturally supporting diabetes and other states of health-related to it. Though diabetes is a condition all its own, it can often involve other conditions or cause other conditions. A common one is kidney problems. Studies on astragalus helping diabetes have also shown kidney benefits. In one such study, for example, the use of astragalus had a sort of protective effect on the kidneys, especially in patients with diabetes who had kidney problems due to the disease. Does this make astragalus one of many natural ways one can protect their kidneys? 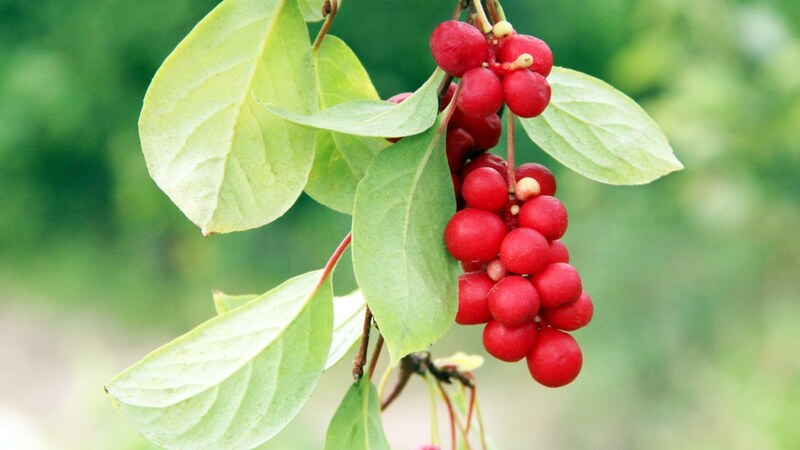 It’s very possible, and studies suggest that it’s an herb that may be helpful for keeping the kidneys in tip-top shape. As for helping with actual kidney diseases, studies are still needed. Is it a huge leap to think one herb that helps kidney health could also help the heart? Apparently not when it comes to astragalus. That’s because studies are showing some “cardioprotective” benefits in the Asian herb, meaning that astragalus literally helps naturally protect the heart. Since astragalus contains antioxidants, it’s heart-healthy automatically. But one study showed that astragalus could have some pretty interesting and powerful potential stopping damage from heart attacks. In test subjects that had experienced damage to heart tissues similar to cardiac arrest, extracts of the plant were shown healing and reversing this damage. It also had an ability to re-heal blood vessels, arteries, and capillaries that had been damaged in the process, too. Many people know this, but not all: the fact that heart attacks and strokes are quite similar. One just takes place in the brain, while the other takes place in the heart. Studies thus suggest that astragalus may help with strokes, too. One study, which was double-blind, placebo-controlled, and randomized, split test subjects up into two groups: those who took astragalus, and those who didn’t. All subjects had recently experienced a stroke. The results were fascinating: subjects who took astragalus showed a faster recovery time and enhanced healing after the stroke event. 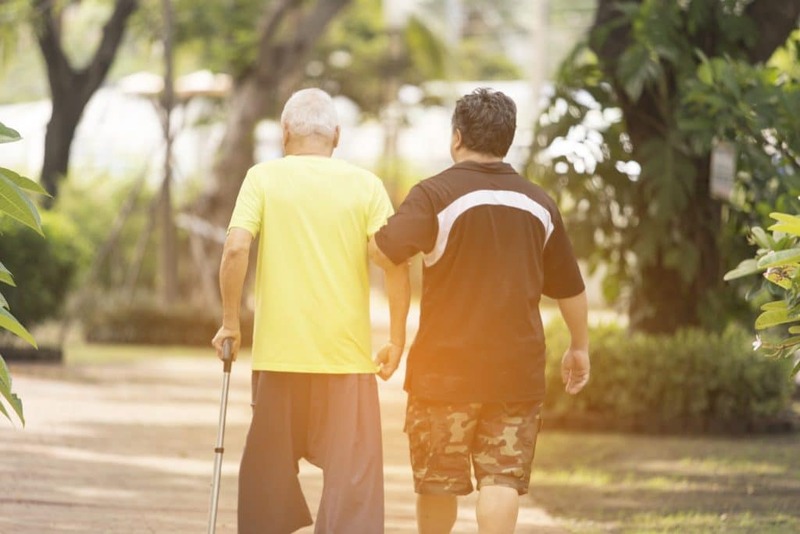 With this data, there’s a good chance that astragalus may naturally support damage from a stroke, though it is no replacement for medical support and stroke treatment. For those who favor form over function when it comes to health, there might be a lot to like in astragalus. This is especially the case with skin health, a realm in which the herb may surprisingly help quite a bit. But it’s not just about beauty. It’s possible that astragalus could pamper skin, sure, but studies show it may be helpful for certain skin disorders and issues. Of note, one study gave evidence that the Asian botanical could help with dermatitis, and inflammatory skin condition—and specifically the kind of dermatitis triggered by allergies. Results from the study also suggested that astragalus may help eczema, too. Asthma is tied to inflammation, and somewhat to the immune system in many ways, too. So, a question some people, scientists, and herbalists have all asked over the centuries: could astragalus be good for asthma? To find out, scientific research has put the herb to the test. And for asthmatics around the world who may be looking for herbal support, there may be a reason to rejoice. One study showed that the herb helped relieve inflammation in airways in test subjects. This is a promising result, though it doesn’t yet mean that astragalus can replace asthma inhalers—though it is a thought. Astragalus root can be consumed in several forms but for the most therapeutic effects, we recommend Astragalus extract that is full spectrum. This allows for a concentrated extract with active compounds. Using an extract powder allows you to create a beneficial astragalus tea (tonic) instantly and enjoy its benefits. One thing to keep in mind ​in TCM single herbs are rarely used – as herbal formulations (combinations) that are properly balanced have more therapeutic effectiveness and achieve the outcome more predictably. We have astragalus as an ingredient that accompanies many other powerful immune-boosting herbs and mushrooms in our extract formulation, Optimal Immune.